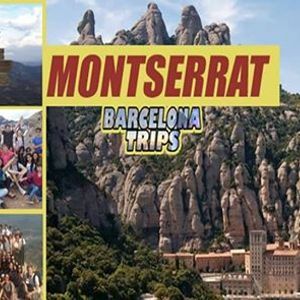 Sun(24 March): Montserrat Trip, with "Barcelona Trips"
it's the time to visit the most famous mountain in the world: MONTSERRAT MOUNTAIN. 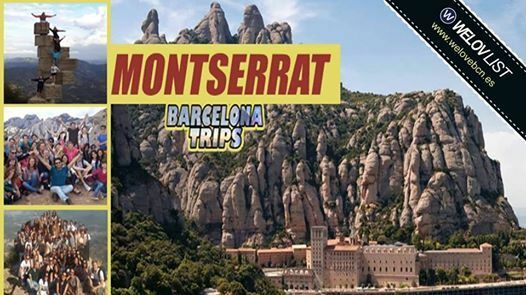 ► Montserrat is a multi-peaked mountain located near the city of Barcelona. It is part of the Catalan Pre-Coastal Range. ► Montserrat is a mountain that astonishes you the moment you see it, for it is so different from all others. 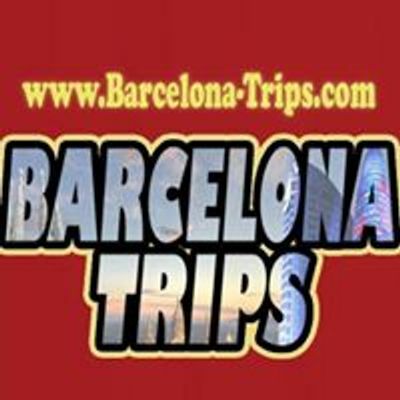 Our trip is on Sunday(24 March) at 09:00. • 09:00: meeting point in plaza espanya. • 09:15: The bus will move. ( PLEASE BE ON TIME!! ). • 10:45: arrive to Montserrat. The Buses will stop on the parking area in front of the Monastry. • 10:45 till 11:00: We will give you the map of Montserrat, explain to you the area, give you some recommendations to enjoy this trip. • 11:00 till 13:00: We will walk through the mountains till the highest peaked, it's name Sant Joan (1236 m). • 13:00 till 14:00: lunch time in nice area between the mountains. • 14:00 till 15:00: go down again to the Montserrat monastery. • 15:00 till 16:00: enter the monastery, where we will see the Virgin of Montserrat, and you will be able to touch her! • 16:30: meeting the same point where the buses left us. • 18:00: arrive to Barcelona..
- Try to wear comfortable clothes,sport shoes. - It will be some restaurants there,but a bit expensive! So you can bring with you the foods,drinks..etc. at night, party all together at OAK CLUB with "WELOV LIST"
- Private bus: Barcelona - Montserrat - Barcelona. - map & guide tour. ► Montserrat es una montaña situada cerca de la ciudad de Barcelona. Es parte de la Pre litoral de la costa catalána. ► Montserrat es una montaña que le asombra el momento en que lo ve, porque es muy diferente de todos los demás. • 10:45 llegada a Montserrat. Los autocares se barran en el parking afrente del monasterio. - Hay restaurantes en la zona pero son un poco caros, mejor traer su comida: bocadillos, bebida…. - mapa y un tour. IMPORTANTE: 5€ DESCUENTO por la App para las primeras 15 plazas! Descarga nuestra App GRATIS!